What are journalists talking about? 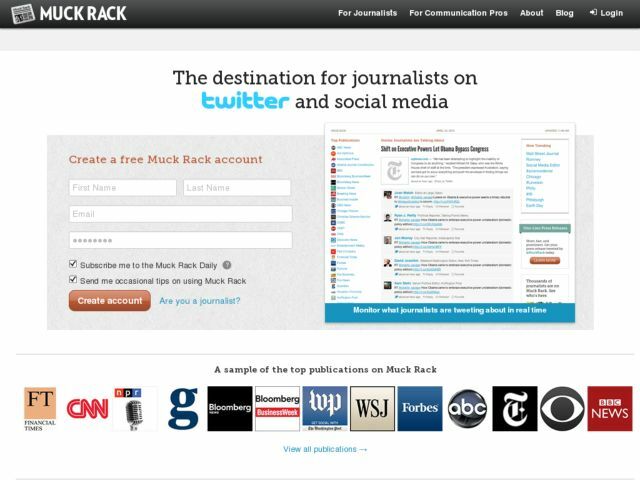 Muck Rack tracks thousands of journalists on and social media. Cut through the clutter of Twitter to see what journalists are saying about any topic. Search journalists by name, beat, title, tweets or even by articles they link to.